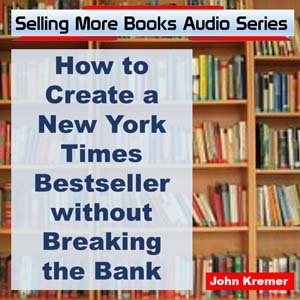 Have you ever gotten tired of selling your book? 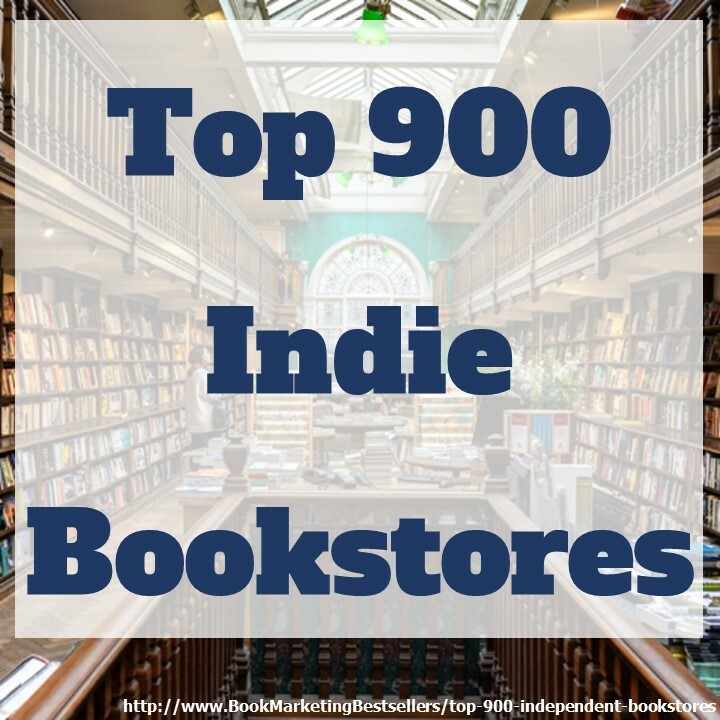 Do you feel like selling your book challenges your integrity? Do you hate selling? If so, listen in. 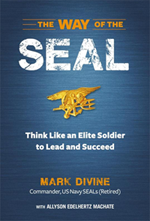 In this video, product launch expert Jeff Walker talks about meeting former Navy SEAL commander Mark Divine, author of The Way of the Seal. Divine asked Jeff: Is it possible to sell online with integrity? In the video, Jeff answers Mark by telling him it is very possible to sell without selling your soul. 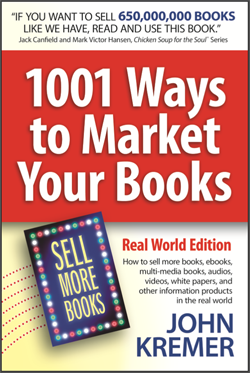 As Jeff points out, selling is simply one thing: transforming your enthusiasm to the buyer. Note: Jeff Walker did a product launch for his first book, Launch: An Internet Millionaire’s Secret Formula to Sell Almost Anything Online, Build a Business You Love, and Live the Life of Your Dreams.